Before now, Apple has focused primarily on the consumer market. However this never stopped enterprise and business customers from using their products. 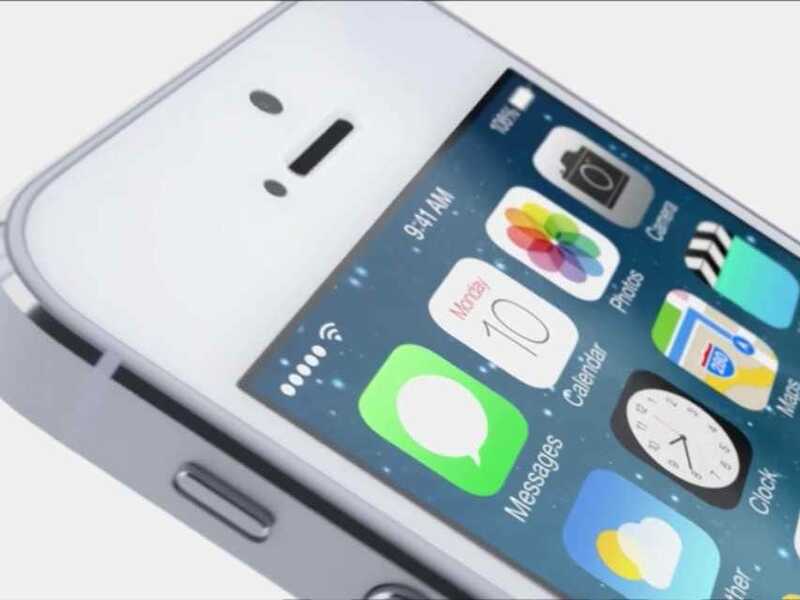 Now for the first time, Apple is releasing Apple iOS 7 with its new software features designed for business users. Functionality is extremely important for business users today, and Apple has addressed this need with iOS7. Apple recognizes the bring-your-own-device (BYOD) trend, and has tailored their products towards current business needs. Managed Open In: You can protect your corporate data and control which applications and accounts are used to open certain documents and attachments. IT departments can set the configuration list according to their policies, forcing corporate data to be open in corporate tabs only. Per App VPN: This will configure your applications to automatically connect to a VPN (Virtual Private Network) when they’re launched. Granular control allows for business data to flow over corporate networking pipes, while personal browsing data doesn’t’. This is specifically helpful for BYOD employees. Improved Mail: You can add and reorganize smart mailboxes in the mailbox list, and view PDF annotations. Microsoft Exchange 2010 users will also be able to sync notes with Outlook on their PC or Mac. New Mobile Device Management (MDM) Configuration: This one’s for the IT administrators. The new MDM protocol is included with iOS 7 in order to streamline third-party MDM solutions. You can wirelessly set up managed applications, install custom fonts, and configure accessibility options with AirPrint printers, and whitelist AirPlay destinations. Third-Party App Data Protection: All third-party applications will now have data protection enabled automatically, so information stored in App Store applications is protected with the user’s passcode. Enterprise Single Sign-On (SSO): Authentication will be far easier because users can take their corporate credentials across applications, including those from the App Store. Every new application configured with SSO will verify user permission for enterprise resources, and the user will be logged in without having to re-enter the password again. With both Samsung and BlackBerry continually adapting their operating systems to become the preferred choice of business users, Apple is hoping to convince IT departments that iOS 7 is worth adopting. Set to launch later this year, iOS 7 is expected to bring a new variety of business-aimed features.